Octubre 29 Gastrobar - Why Not Costa Rica? 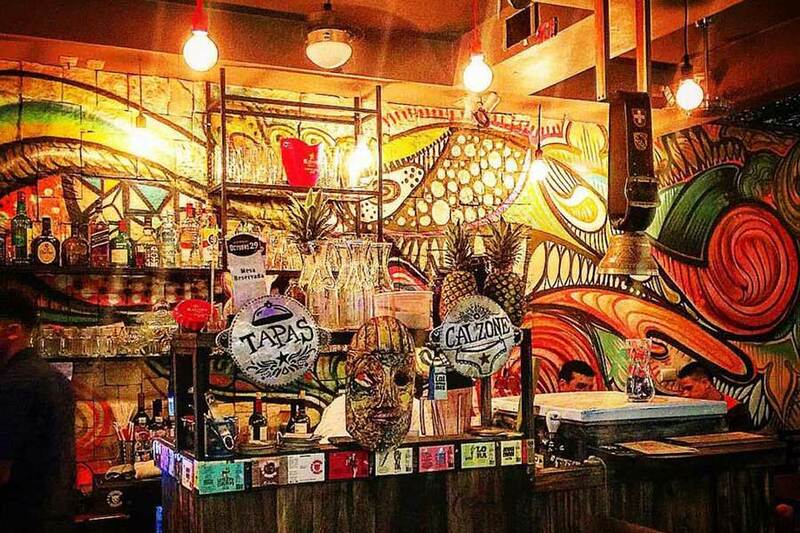 October 29 Gastrobar in San Ramon, Costa Rica, provides upscale drinks, artisan thin crust pizza, craft beers and cuisine in a laid-back and affordable setting. October 29 is sophisticated restaurant and immensely popular centric hot spot that’s been delighting its prolific fan base since December 2015. This is a great place to get vegetarian (or other) pizza and a beer. I think I’ve tried every pizza in San Ramon and this one is actually a good one! And at a good price as well! Wish it were open before 5pm though so I could go there more often! Nice place to take your wife (or date) on a night out!